The beauty of Jiu Jitsu stems from the fact that it truly is for everyone. To practice Brazilian Jiu Jitsu it doesn’t matter if the person is young, old, fit, etc. This martial art is effective in helping you achieve fitness by giving you a workout in which all the muscles are active. 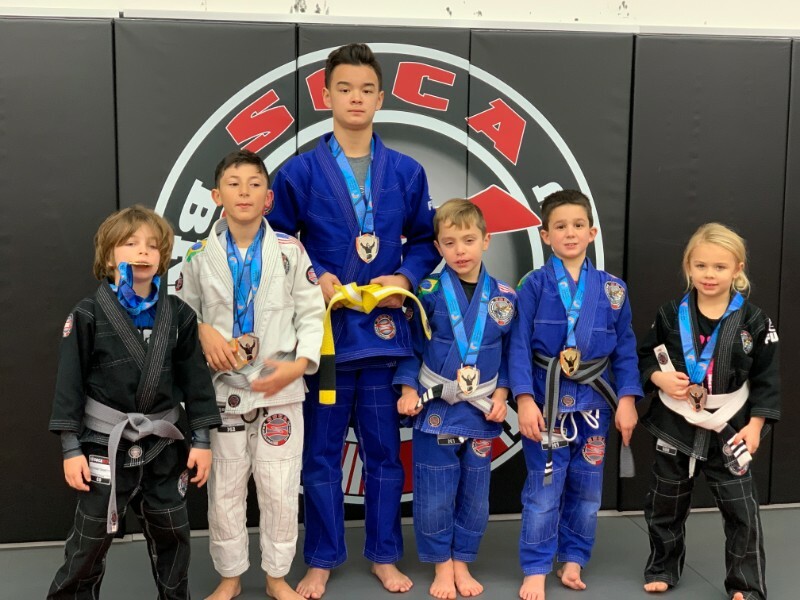 The beginners class at Soca BJJ teaches the fundamental techniques of Brazilian Jiu Jitsu in a safe manner. Drills reinforce those techniques and live sparring puts those techniques to the test. All in a nurturing environment in which all team members help each other and the instruction is top notch. 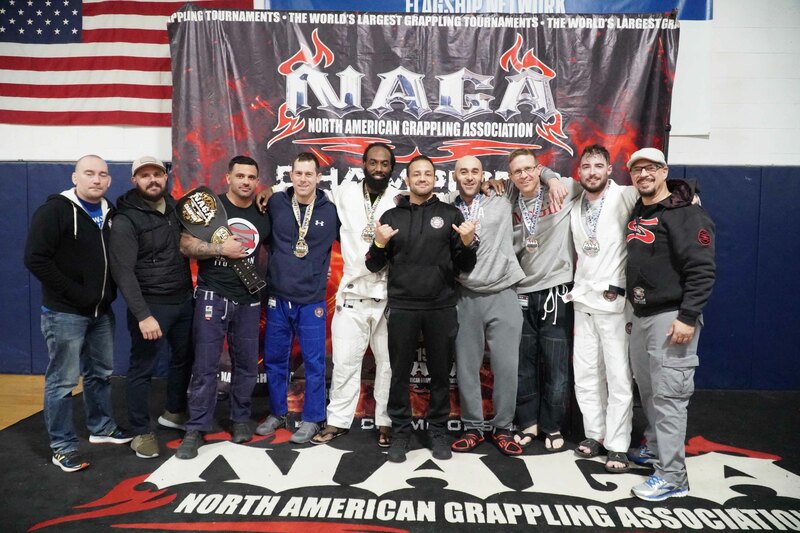 After mastering the basic techniques, and having achieved a good level of proficiency in Brazilian Jiu Jitsu at the beginner level, The Adult Advanced class takes it up a level by adding more techniques and self defense moves. The progression is natural and based upon a carefully crafted curriculum, expertly developed by Master Alexandre Soca. 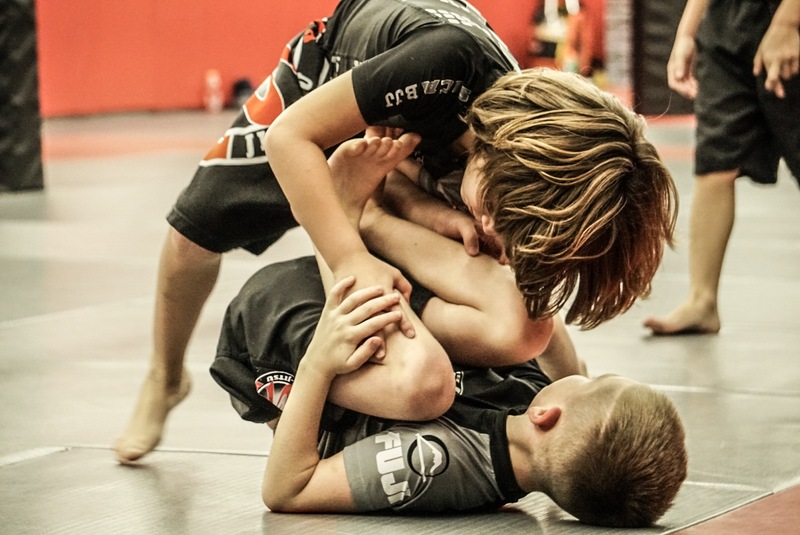 Once the student has mastered the basic techniques in the gi at the begginer level, the No Gi Submission Grappling Class introduces the students to the variation of Jiu Jitsu without the gi. 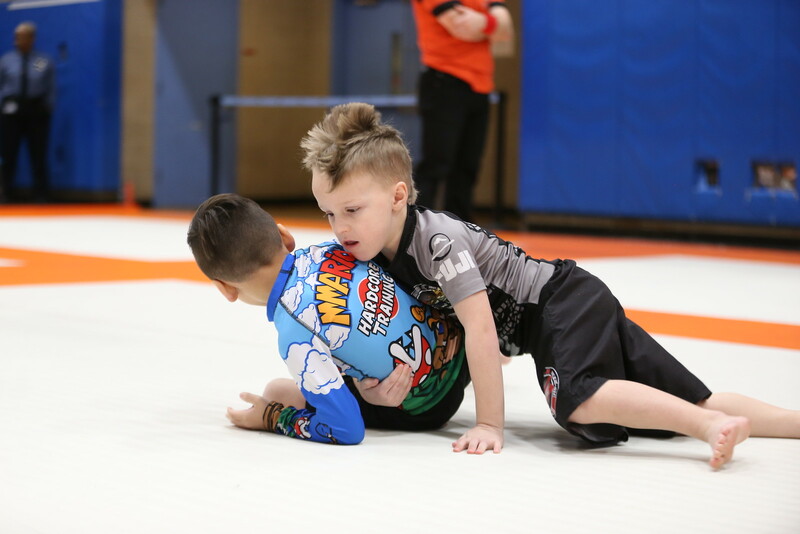 Students must wear the No Gi uniform which consists of an academy rash guard, academy grappling shorts and/or spats. 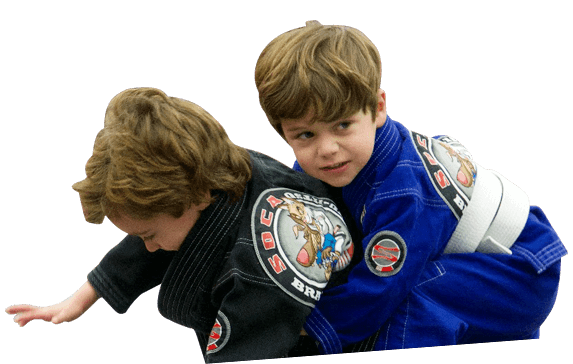 This beginner class introduces kids 3 to 5 years old to the beautiful art of Brazilian Jiu Jitsu in a fun and safe environment. they learn the basic movements organically while learning discipline and team work. This class is aimed for kids 4 to 6 years old. This class continues teaching the basics while adding more techniques according to the natural progression of each child. This is the perfect class for students 10 to 14 years old. 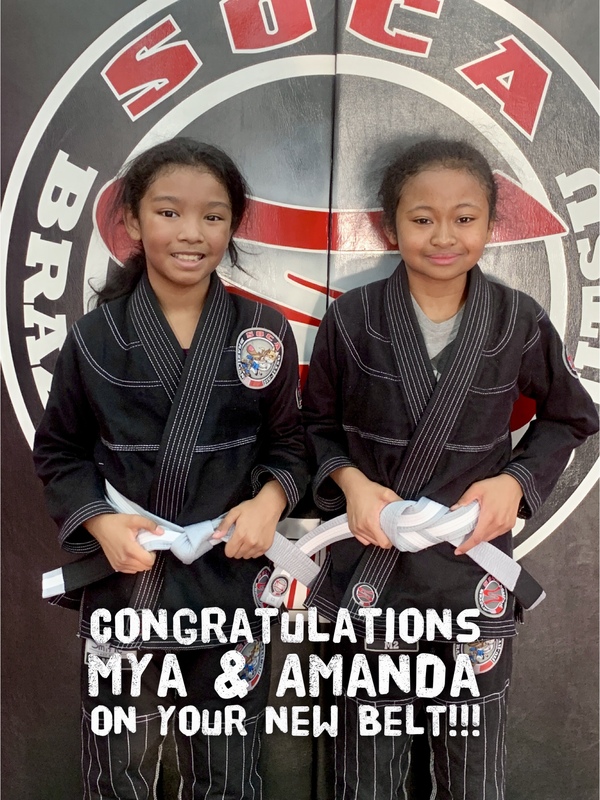 As they continue their Jiu Jitsu journey the teachers continue adding techniques in the curriculum to their arsenal. Moves and counters are drilled and woven into a more cohesive and strategic game, preparing them for competition if they so wish and to become more self confident in their everyday life.